Tara Read had the most liked content! 652 Much to be proud of. A club for LGBTQ+ members of PanFam, friends and allies of PanFam's LGBTQ+ members, and whoever wants to join. 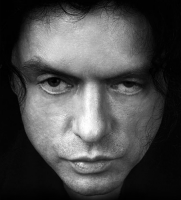 The club for fans of the illustrious writer, actor, producer, and director: Tommy Wiseau.